Potomje, an ancient village in the central part of the Peninsula, situated at the western edges of the fertile valley at 300 meters above sea level. On just about 15 km away from Orebic, the village is connected to the nearest seashore by 400 meters long tunnel, part of the 2.5 km road that takes you to the nearest seashore villages Potočine and Borak on the southern shores of the Peninsula. 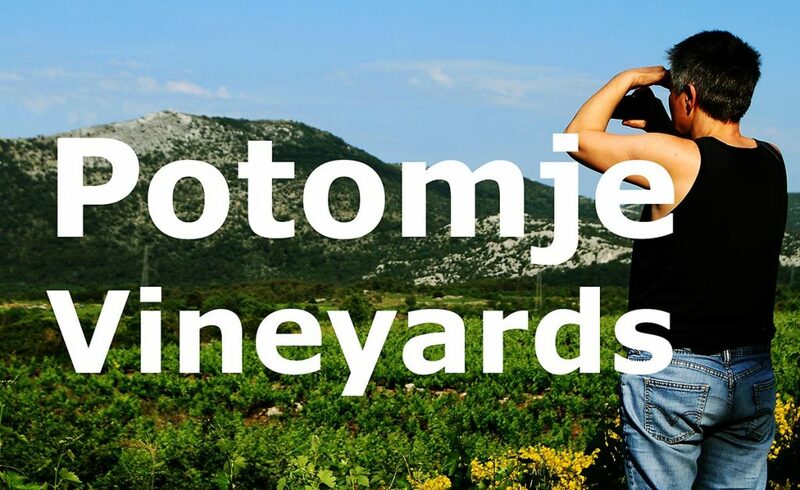 Due to its location (cool nights and pleasant, warm days) Potomje is well known as a centre of the wine-growing areas of Dingač, Plavac and Potup wines that local people ( nowadays, just above 250 inhabitants) still produce for centuries. Although pretty small, the village is also home of 5 ancient churches, dating from the 14th century onwards – Sv Petar, Sv Toma, Sv Juraj, Sv Lucija and Sv Vid, the later one situated in the fields, all opened for visitors. A local football club, established in the 1920s is a centre of villagers sports activities. 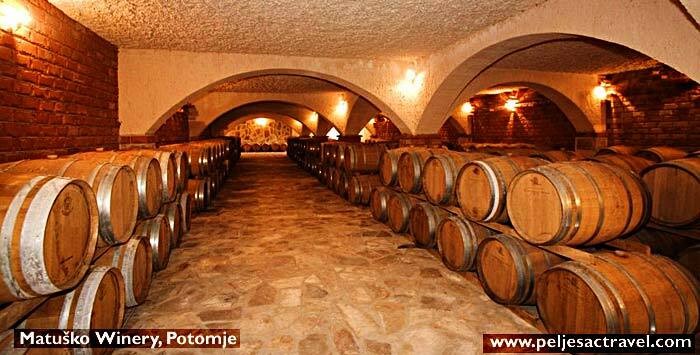 If visiting Potomje, besides walking along the vine groves and visiting old churches, I would recommend you also to visit local wineries to see a production of wines and possible wine tasting. There is a very nice winery in the village is Matusko Winery, that offers visitors the opportunity to taste and possibly buy their wine (www.matusko-vina.hr) as well as PZ Dingac winery, the old wine-producing Potomje’s collective.